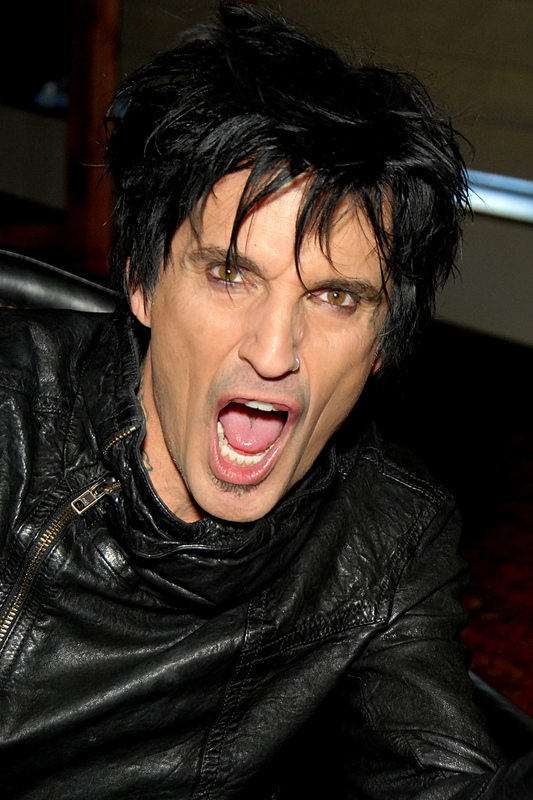 In September 2012, Tommy Lee and Motley Crue were sued by Howard Scott King, who claimed that he gave the Crue drummer the idea for the roller-coaster drum set which he has used on tour in recent years. Now, TMZ reports that a judge has dismissed the lawsuit, clearing Lee of any wrongdoing. According to new report from TMZ, the judge in the case has rejected the lawsuit, saying that King never had the exclusive rights to the design and that Lee created his own version of the roller-coaster drum set.